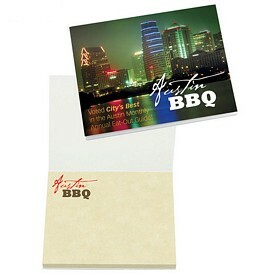 Our custom sticky note booklets are great products to advertise with. 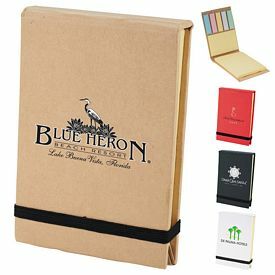 Customers will love our customized sticky note booklets because they are such useful products to have. 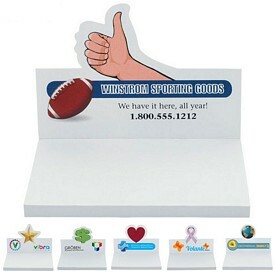 With these imprinted sticky note booklets, your company will be able to achieve great promotional success. 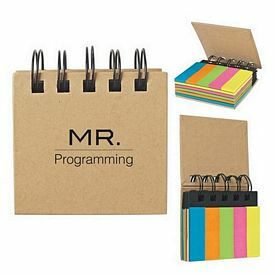 Since we have such a wide range of promotional sticky note booklets available, make sure you take your time in selecting which ones will work best for your company. 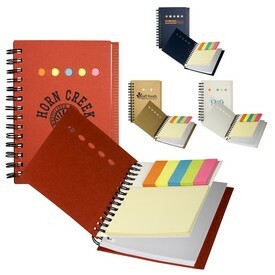 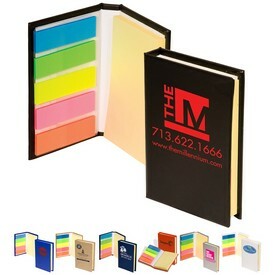 All kinds of companies and organizations can advertise with our customized sticky note booklets. 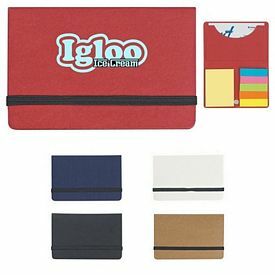 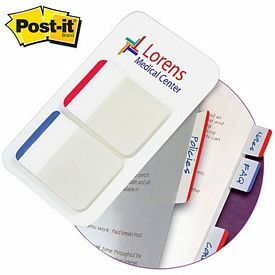 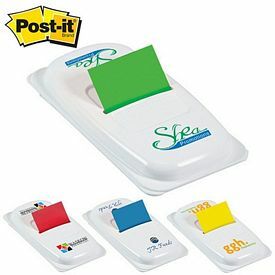 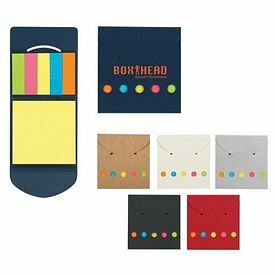 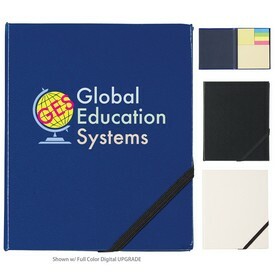 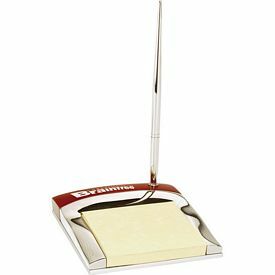 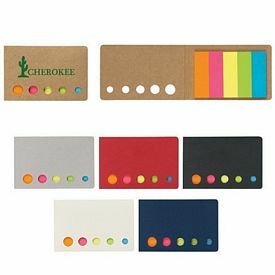 These imprinted sticky note booklets especially make good promotional items for schools and other educational institutions. 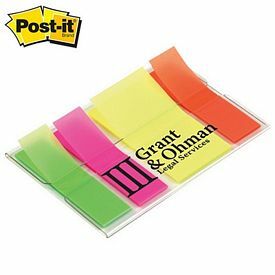 With their assortment of sticky note flags, our custom sticky note booklets can be very helpful for students when they are studying. 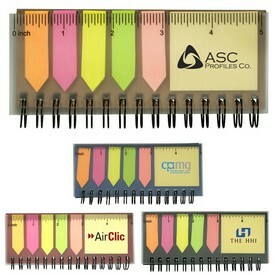 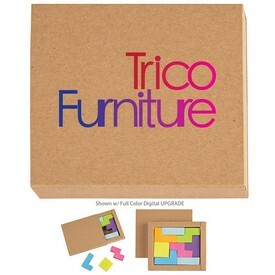 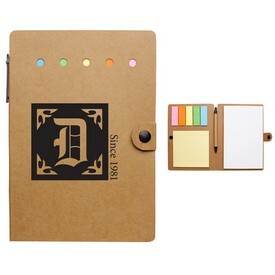 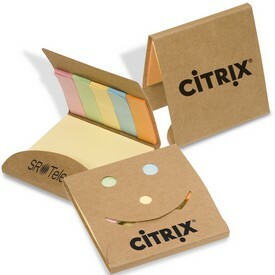 Business can also make use of these promotional sticky note booklets. 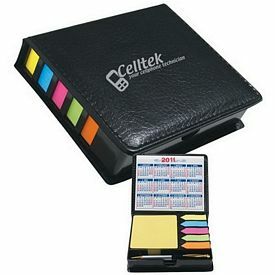 Think of all the times that you could’ve used a sticky note when you needed to jot something down. 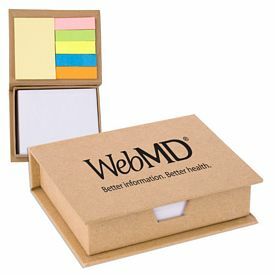 Sticky notes are small and compact, making them easy to carry around. 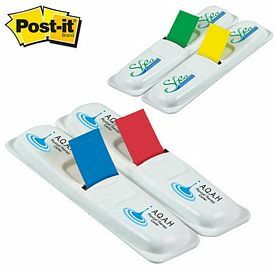 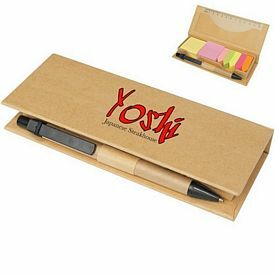 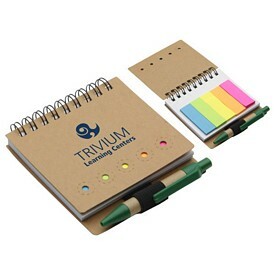 They are especially great for making to-do lists or shopping lists before heading out of the house. 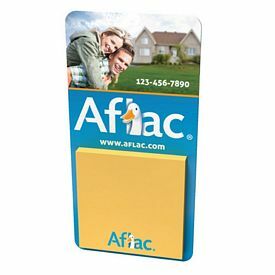 When your customers pull out these imprinted sticky note booklets, they will be reminded of your company. 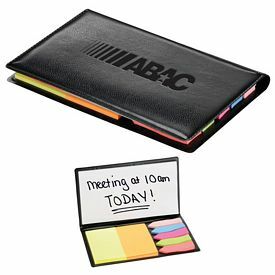 If your target audience is schools and colleges, our customized sticky notes booklets are great products to consider advertising with. 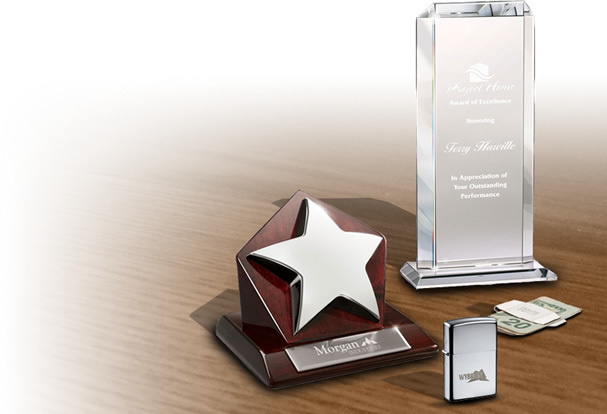 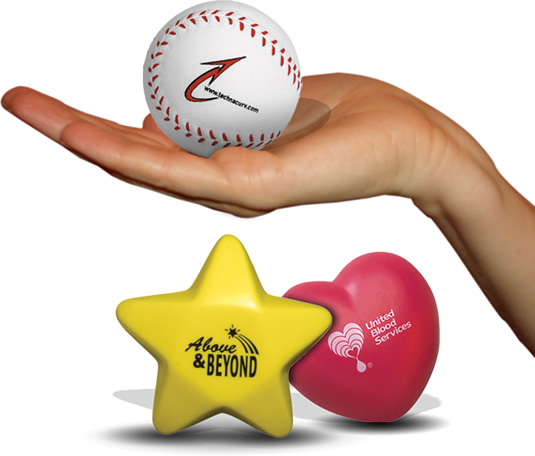 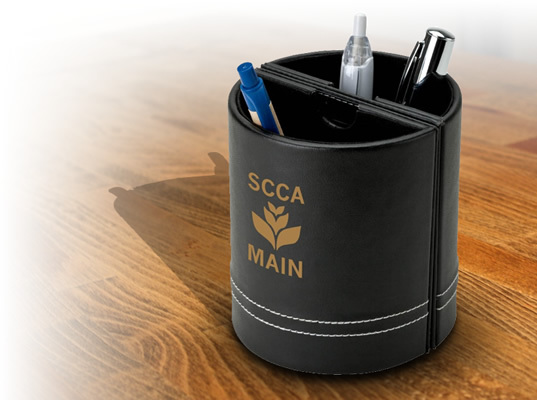 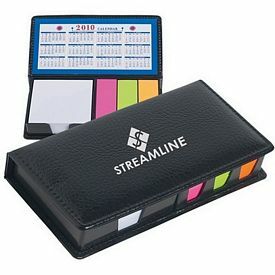 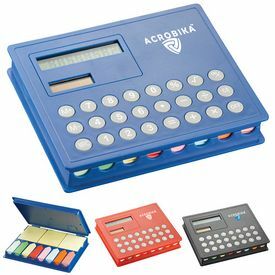 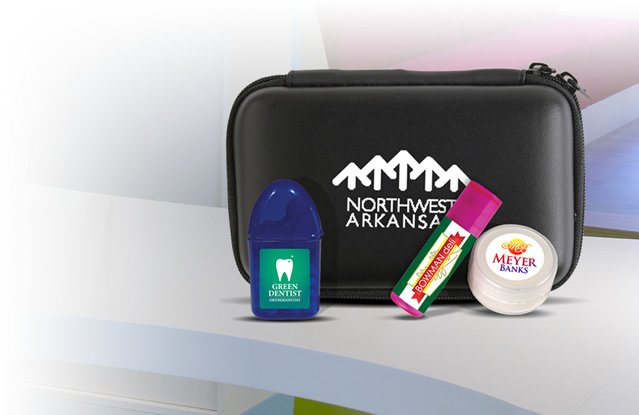 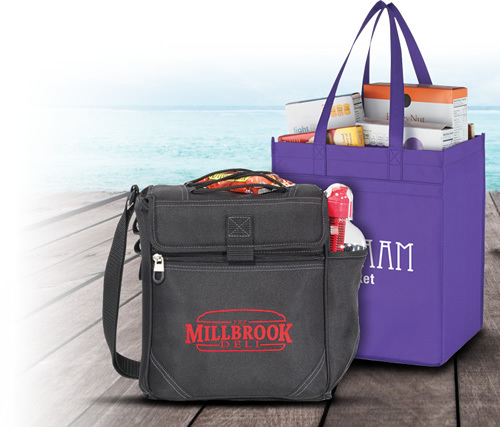 These promotional items are useful for both students and teachers. 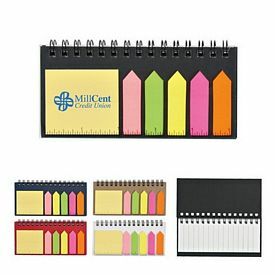 They can use these promotional sticky note booklets for their homework assignments or to mark important pages in their books. 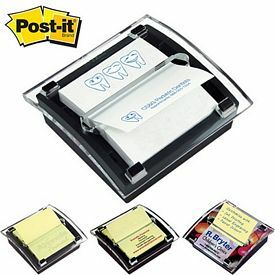 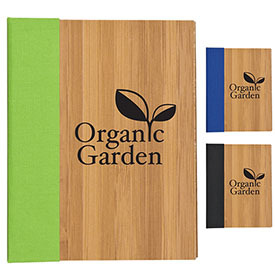 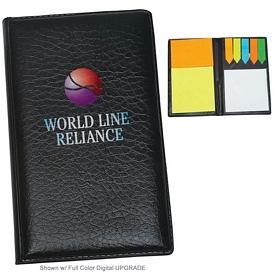 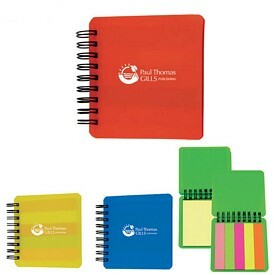 Our custom sticky note booklets are also great promotional products because they are so affordable. 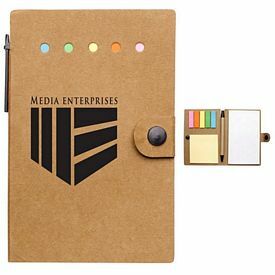 Make sure you stock up on these imprinted sticky note booklets so that you can distribute them at any promotional opportunities that you have. 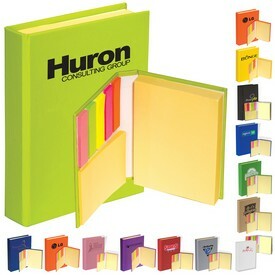 Browse through our online catalogue to find out more about our customized sticky note booklets. 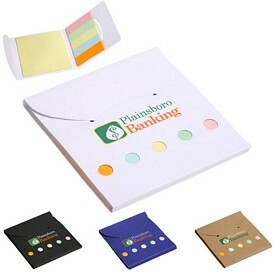 If you have question about our imprinted sticky note booklets, our sales team will be more than happy to help you. 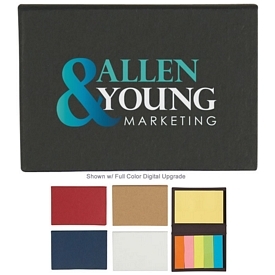 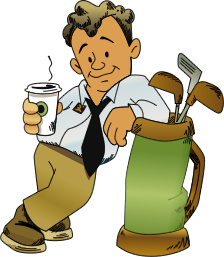 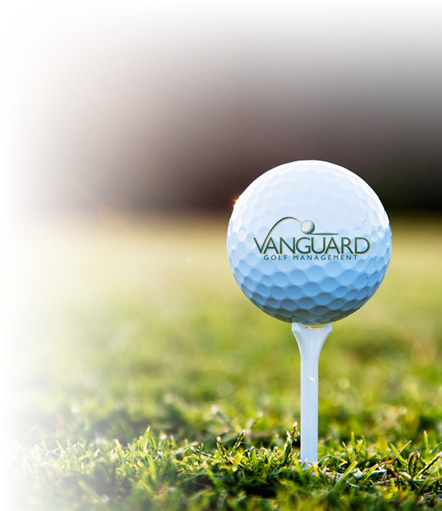 We never charge setup fees on any of our products, which makes your promotional investment even more affordable. 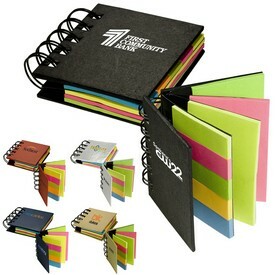 Order you promotional sticky note booklets today!